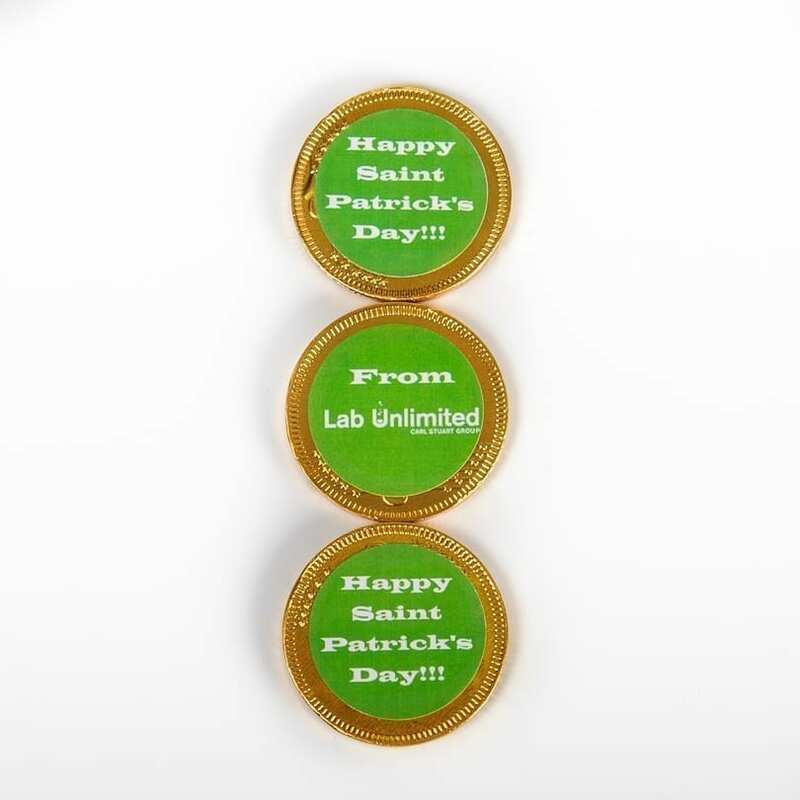 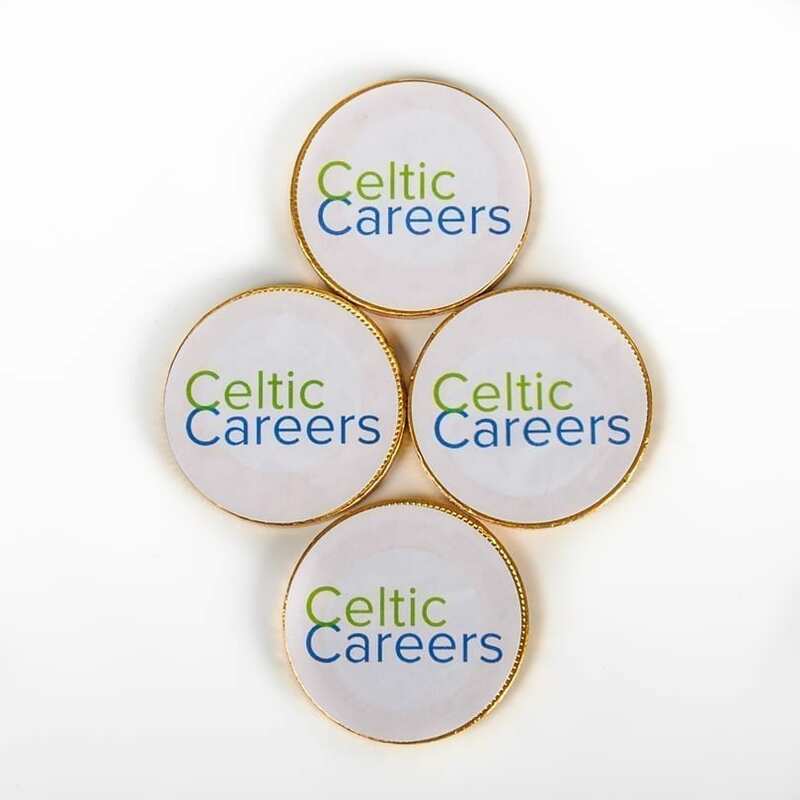 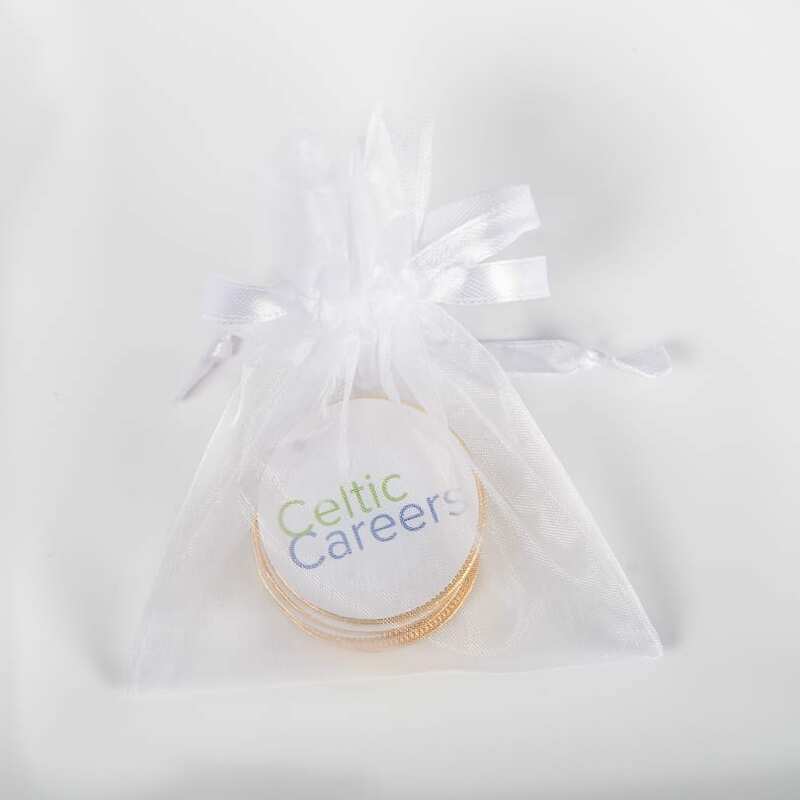 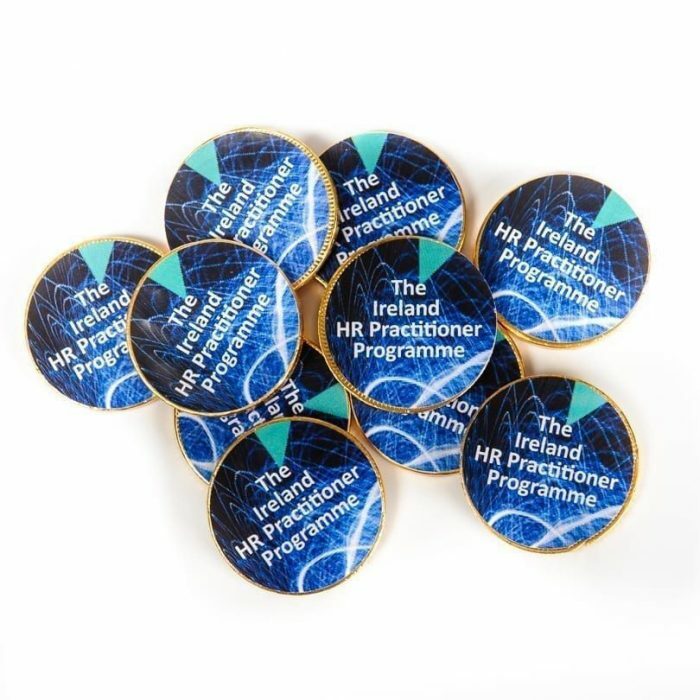 Our high quality milk chocolate corporate coins can be stickered on both sides with your logo/brand or message. 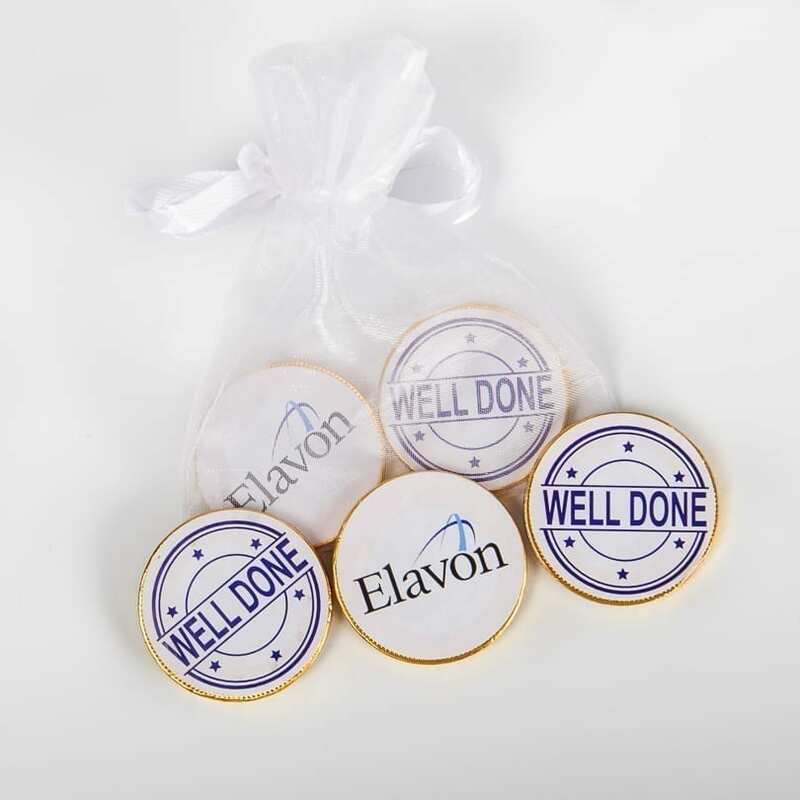 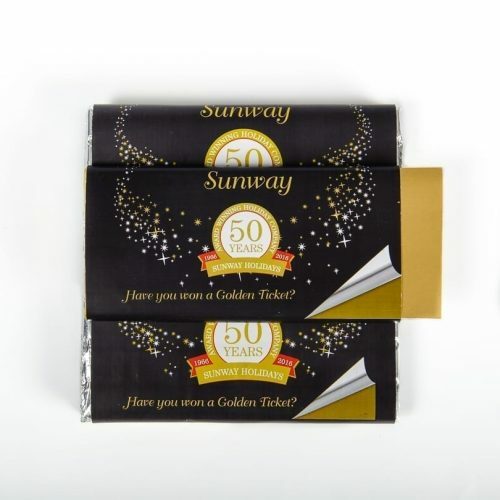 These are ideal for promotional events, customer or employee appreciation. We can add some to organza bags for a pretty presentation.